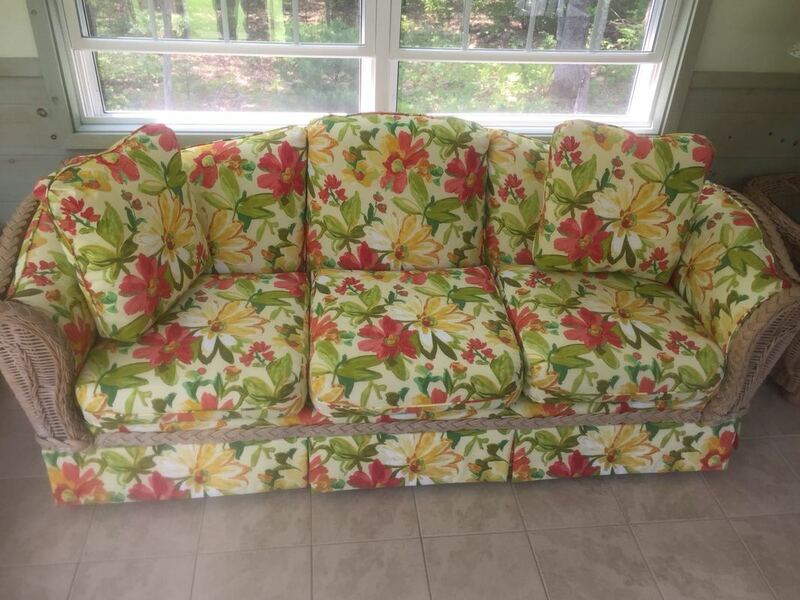 years of experience. 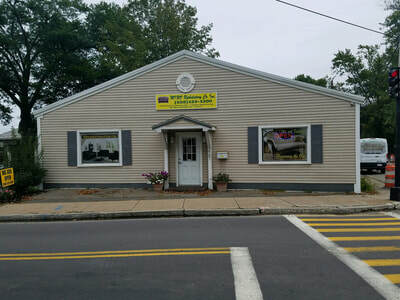 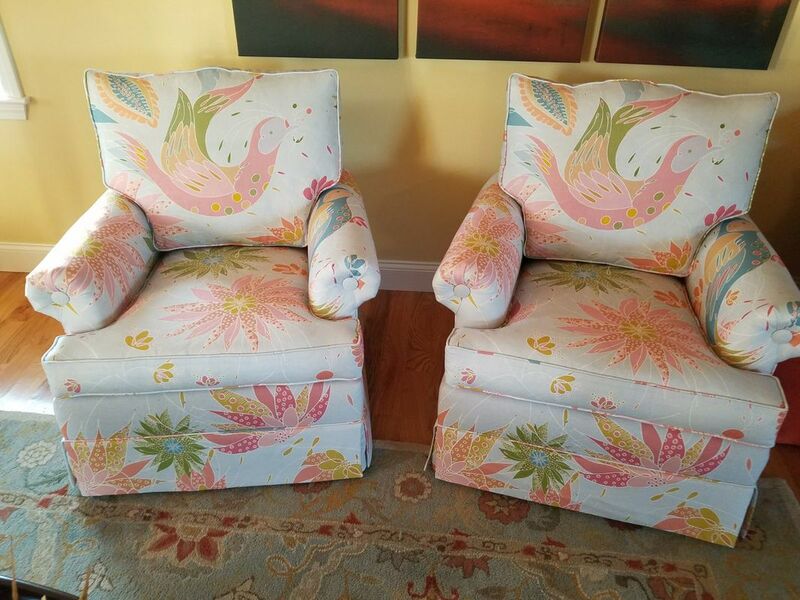 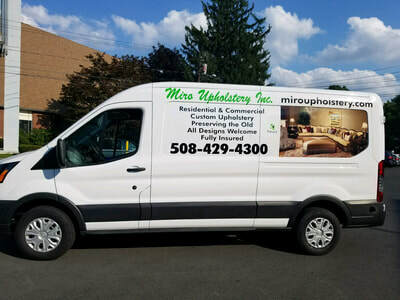 Miro Upholstery is currently located in Framingham-MA. make a plan to achieve that goal. 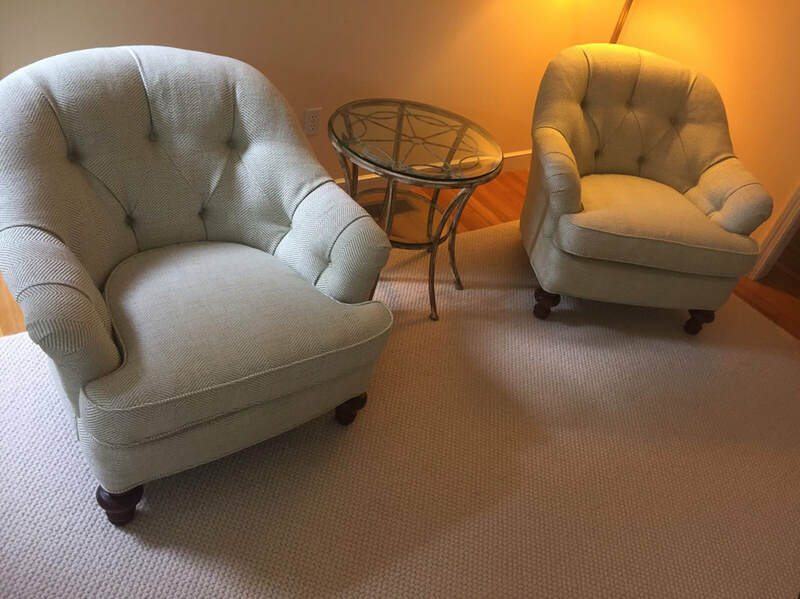 We are up front about costs and time-frames. 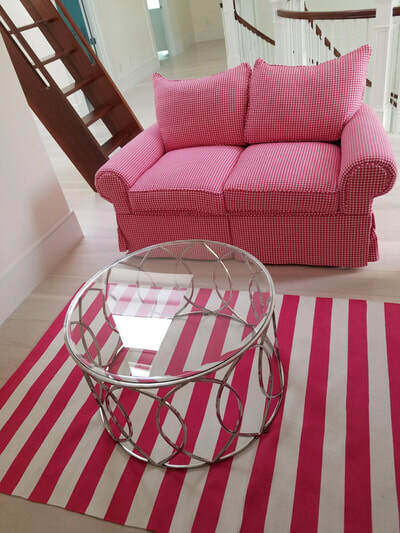 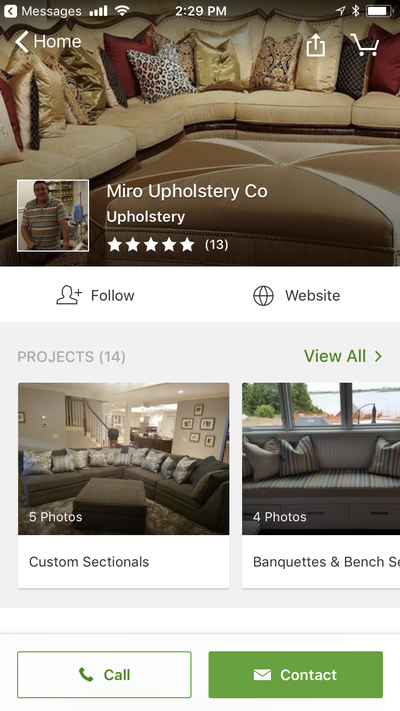 Click & Find Miro Upholstery on houzz! ​Customer satisfaction is worth it. 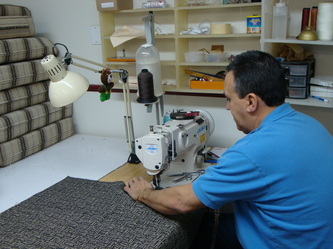 "I have been using Miro Upholstery for all of my upholstery and furniture making needs for over 6 years now. 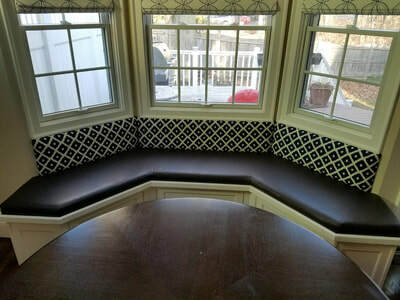 Miro and his team have continued to do excellent work and can make just about anything custom. 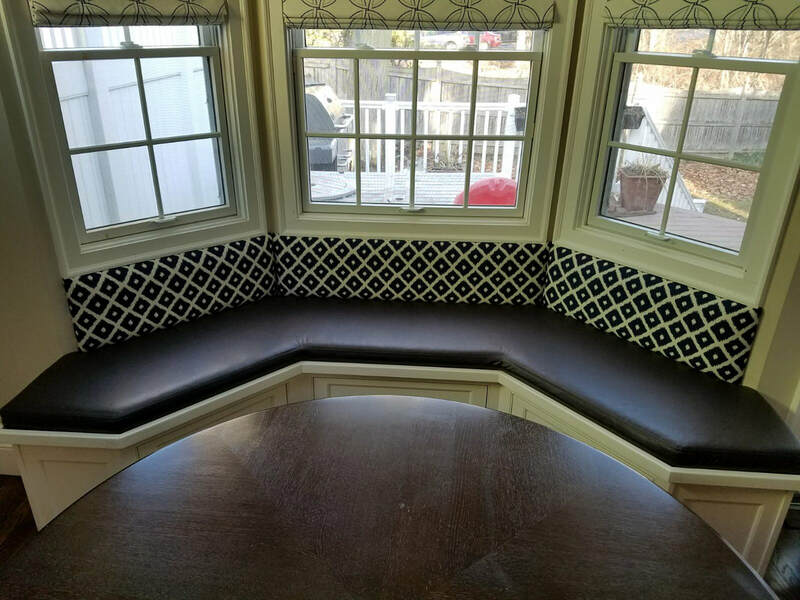 My client's are consistently amazed at his workmanship and skill. 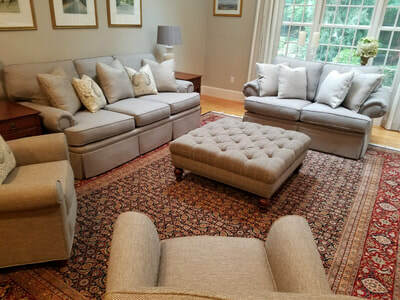 I highly recommend Miro Upholstery for all of your residential or commercial upholstery projects." 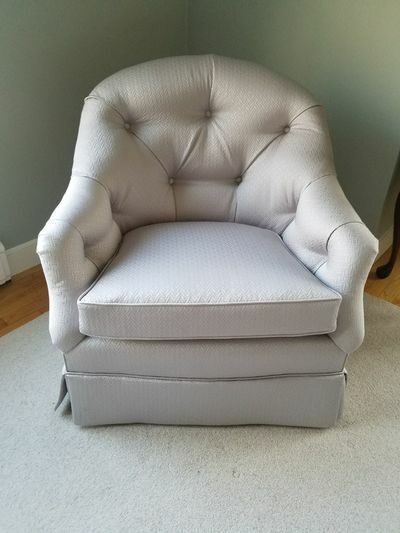 professional upholsterer. All of our projects have exceeded our expectations." 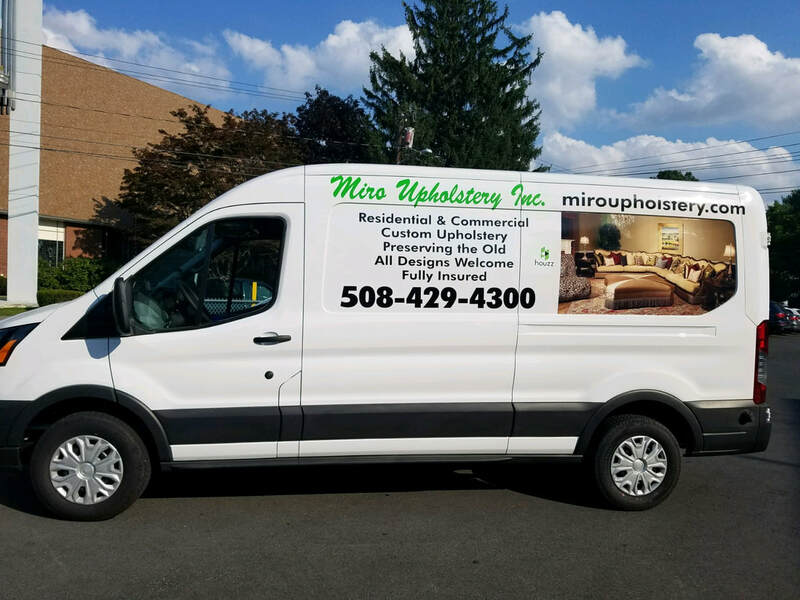 Miro for all of your upholstery needs." you've made! 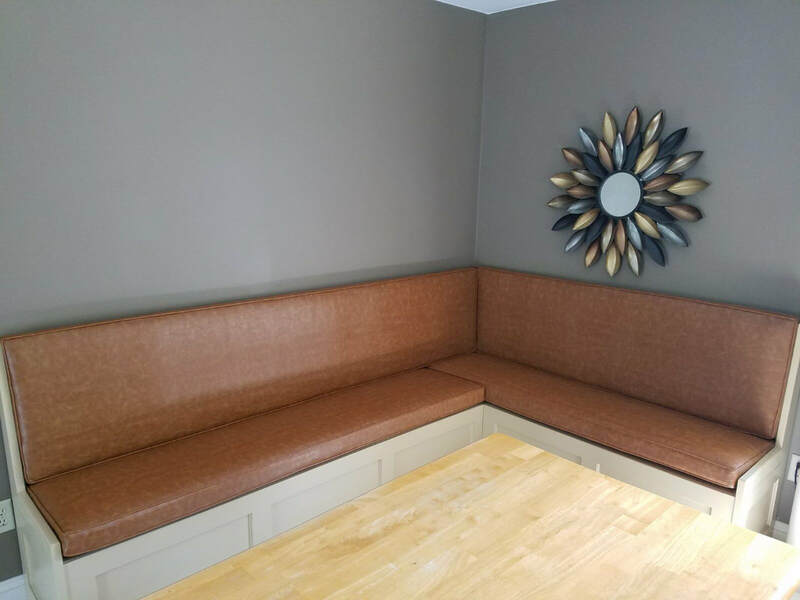 You did a wonderful job, my husband loves it also!" 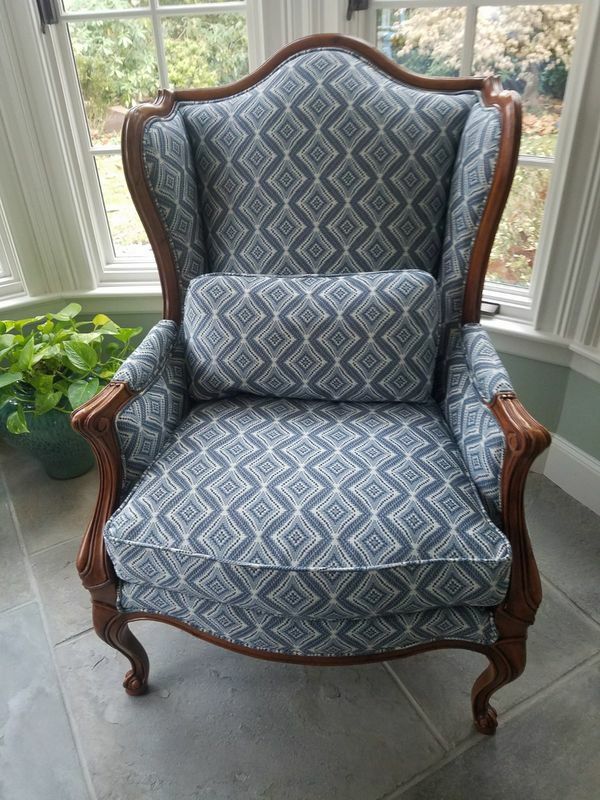 "Thank you so much for finishing the chair for Ms.
Share This Website With Family & Friends! SPECIAL DISCOUNTS FOR OUR LOCAL RESIDENTS! 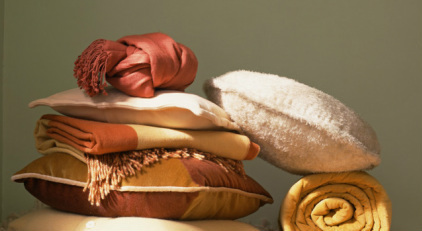 WE ARE OFFERING 20%OFF ON ANY FABRIC IF YOU PURCHASE 5 YARDS OR MORE TILL DECEMBER 29th. 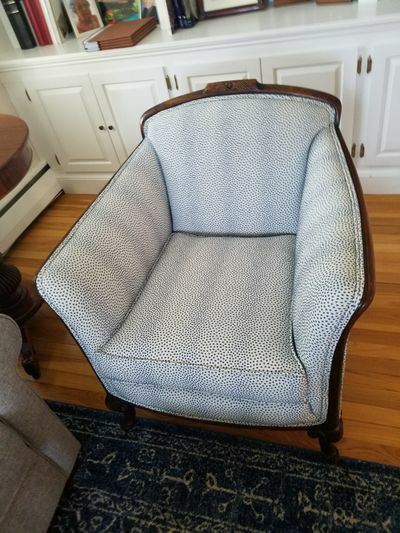 Just don't forget to mentioned that you saw this post on my page!